When the midseason premiere of AMC’s Fear The Walking Dead comes to a close Chris Hardwick will return as the host of the popular show Talking Dead. The popular nerd enthusiast was accused of emotional and sexual abuse towards his ex-girlfriend about a month ago. 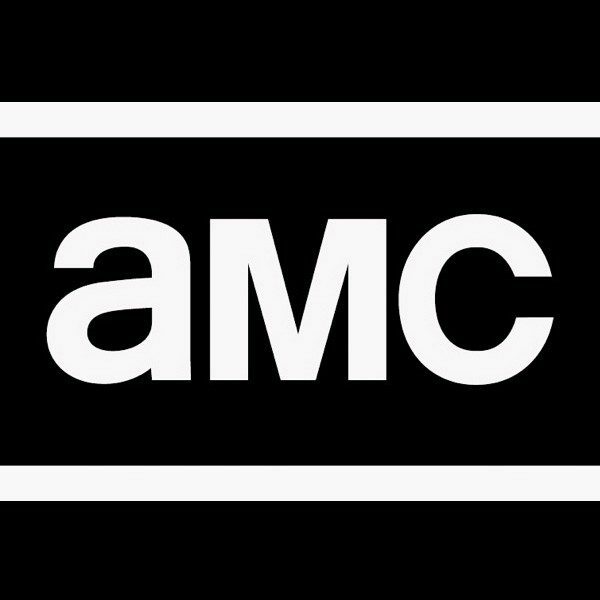 AMC, after launching an investigation into the claims against Hardwick from actress Chloe Dykstra, have decided that they will continue to employ the alleged abuser. About a month ago, Dykstra shared some awful revelations about a three year relationship she had with an older CEO of his own company involving emotional and sexual abuse in an essay on Medium. While she never actually names her abuser, if you do your research it seems pretty apparent that she is referring to the popular TV and online personality. AMC suspended Hardwick once the news of these allegations had spread. 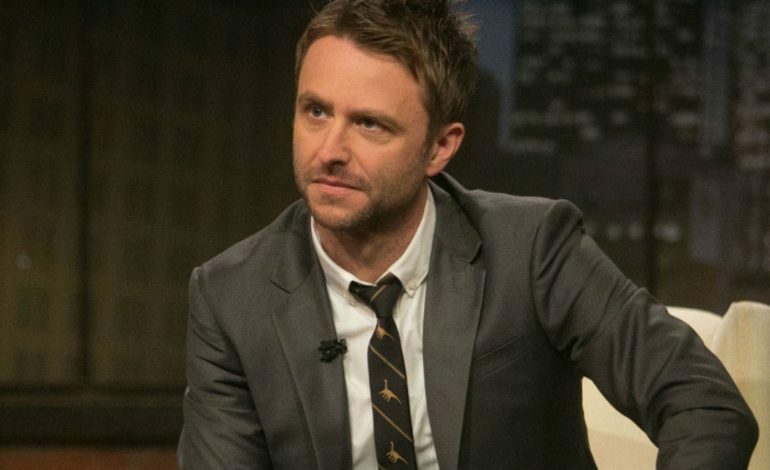 Chris Hardwick will return to the Talking Dead spinoff series on August 12 after the midseason premiere of Fear The Walking Dead and will host Talking Dead when the ninth season of The Walking Dead begins later this fall. 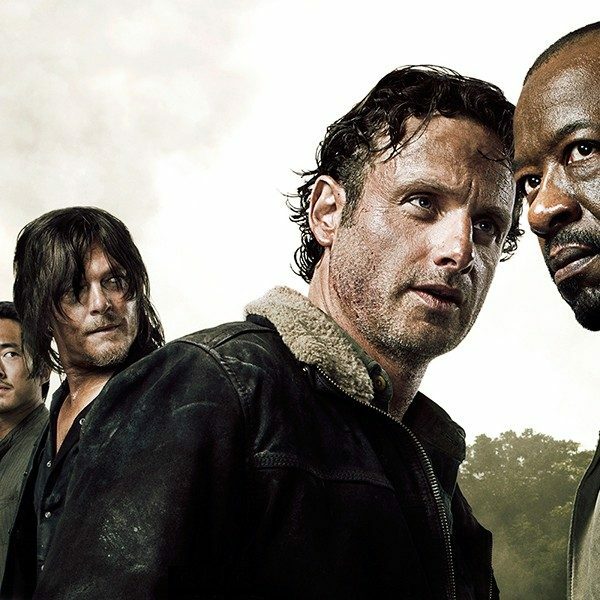 Yvette Nicole Brown, who was slated to take over for Hardwick will guest host the premiere of Talking Dead and still host the August 5 special Walking Dead season 9 preview on AMC.